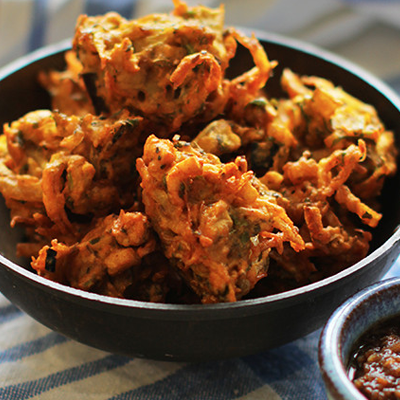 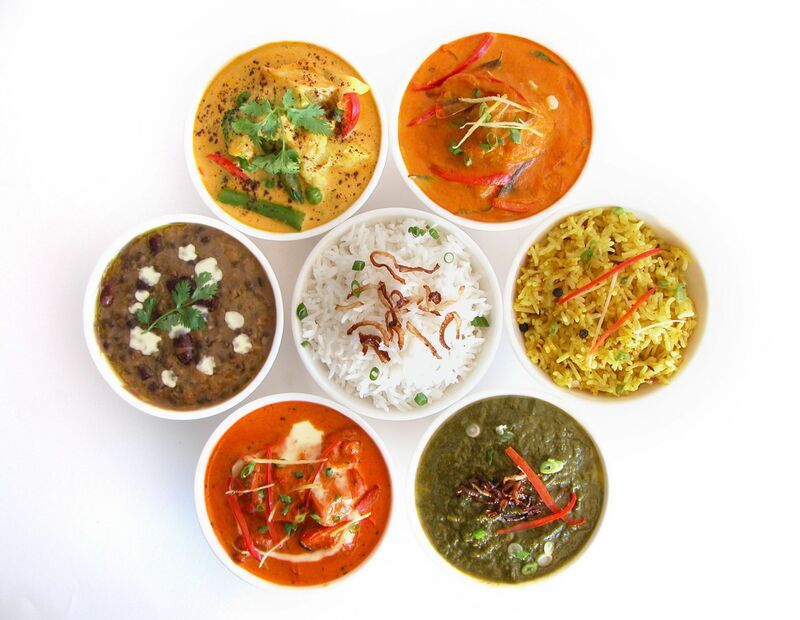 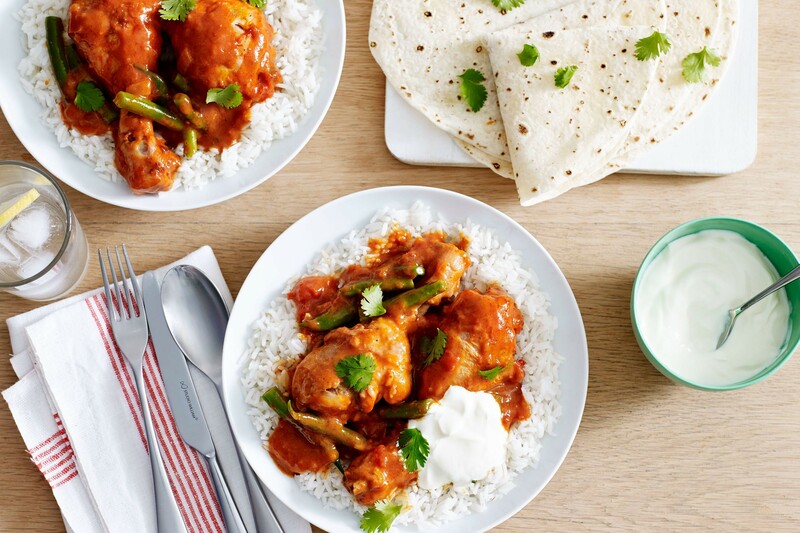 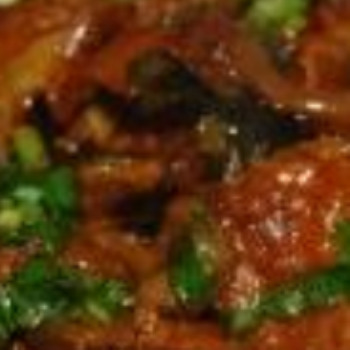 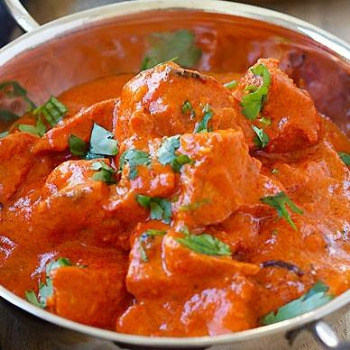 Welcome the Spicy India an Authentic Indian cuisine takeaway. 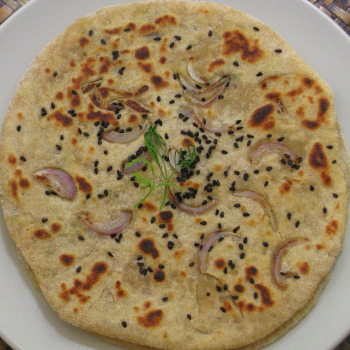 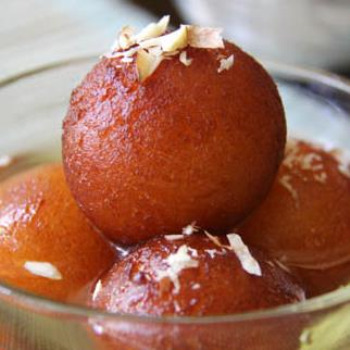 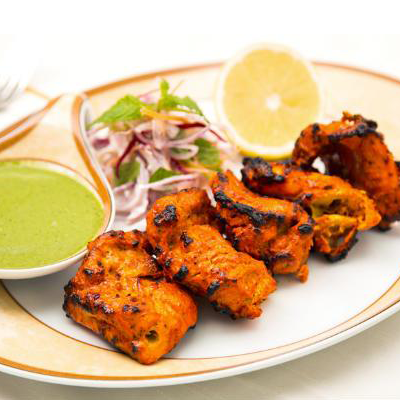 A perfect dish cooked by Indian chef for authentic taste. 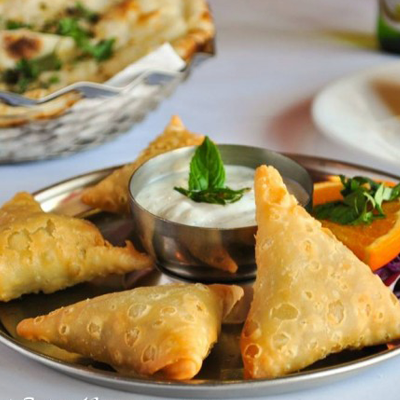 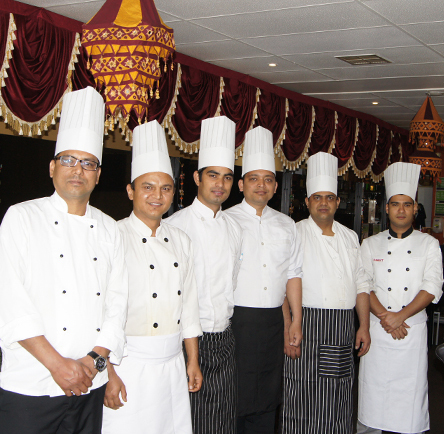 We guarantee you that you will feel the taste of India. 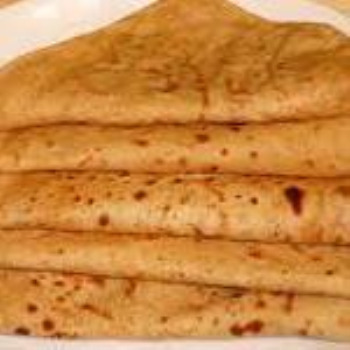 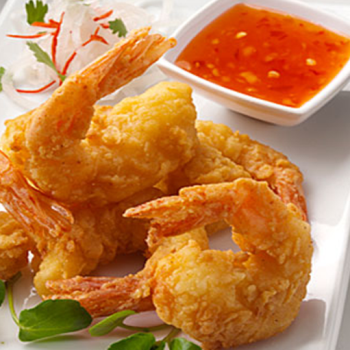 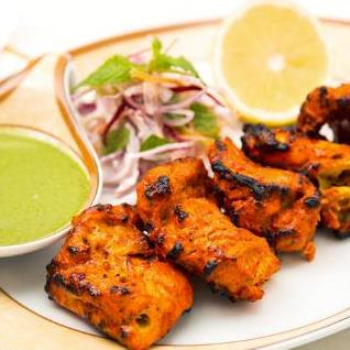 Come and try our dishes, they are prepared fresh as per the order. 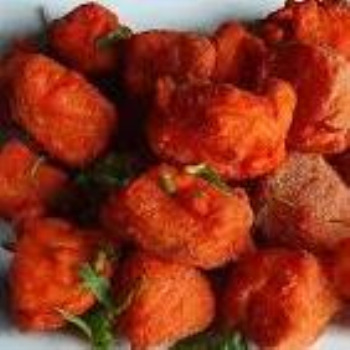 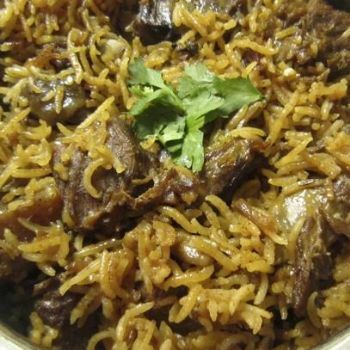 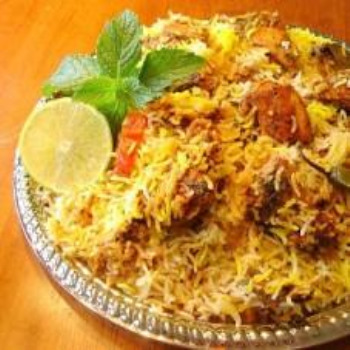 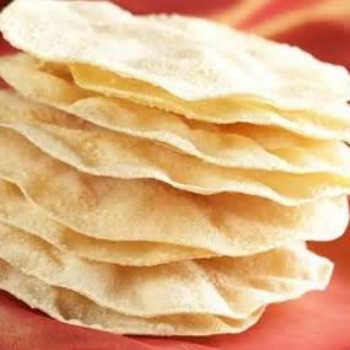 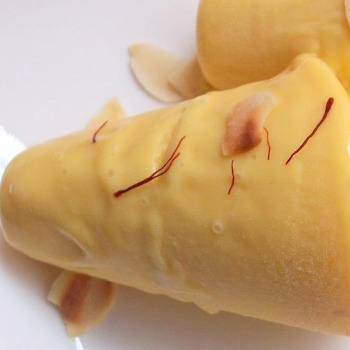 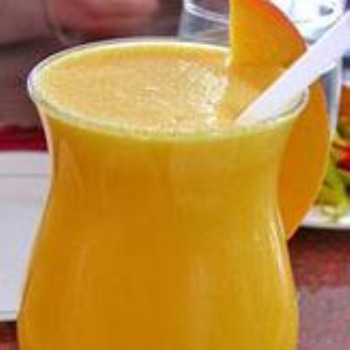 We can cook the dishes as per your taste from mild, kiwi hot or Indian hot as you like, just ask the chef, who are always happy to prepare dish it for you. 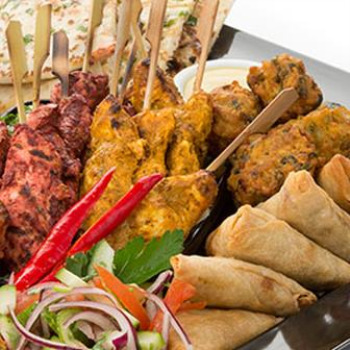 We do home delivery and we can do party order for a special occasion. 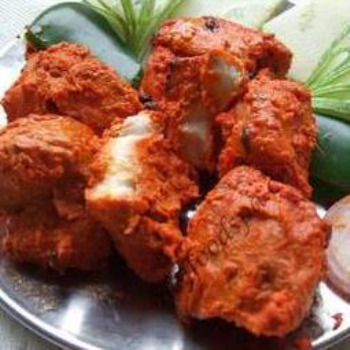 Spicy India special chicken kebab. 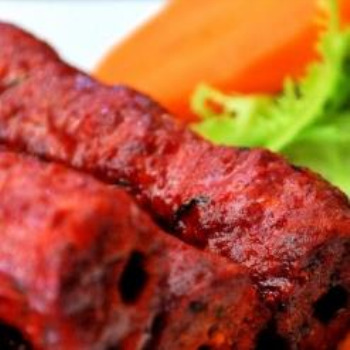 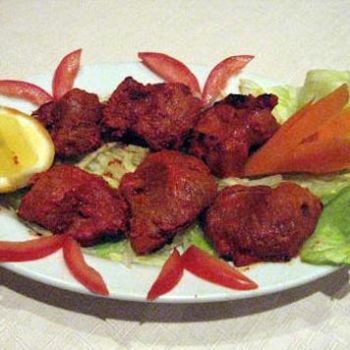 Minced lamb flavored with exotic spices and herbs, pressed on the skewer then cooked in the tandoor oven. 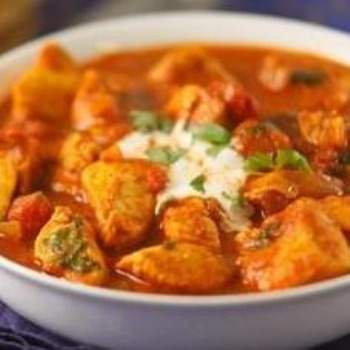 Cooked with onion tomato gravy in vindaloo sauce, espically from goa. 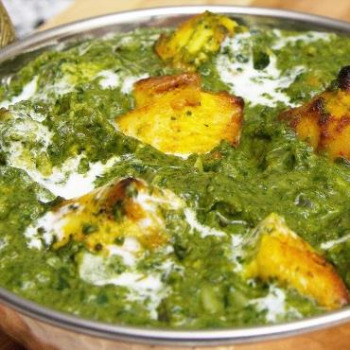 Boneless chicken cooked in spinach, spice, and herbs. 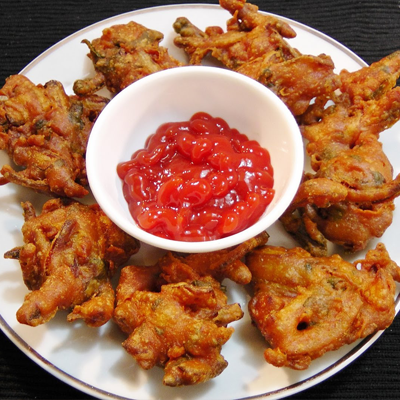 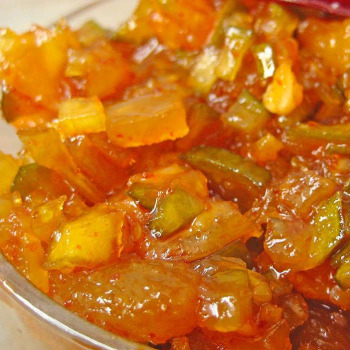 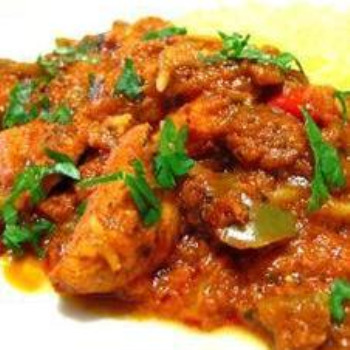 Boneless chicken cooked with diced onion, capsicum, and tomato in sweet and sour flavor. 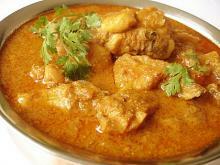 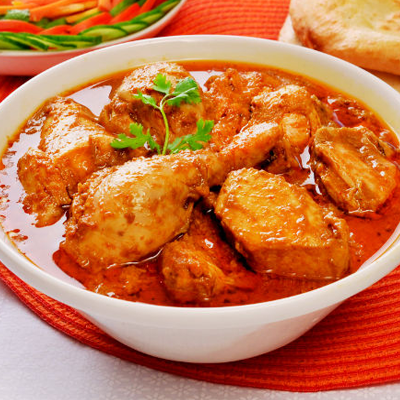 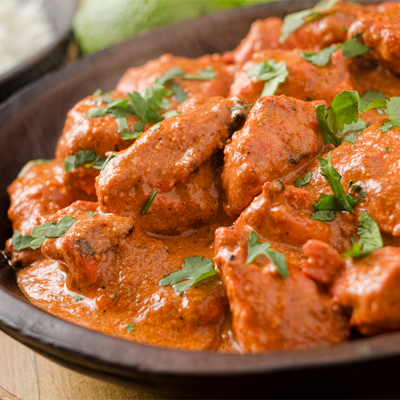 Boneless chicken cooked with onion tomato gravy in vindaloo sauce, especially from Goa. 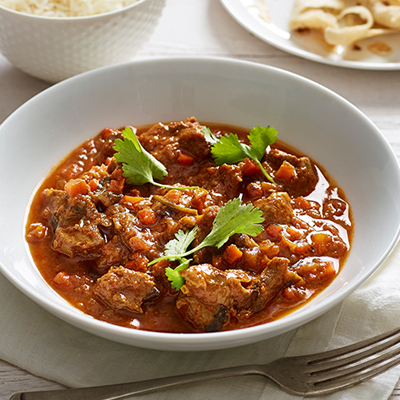 Diced lamb cooked in onion tomato gravy with capsicum. 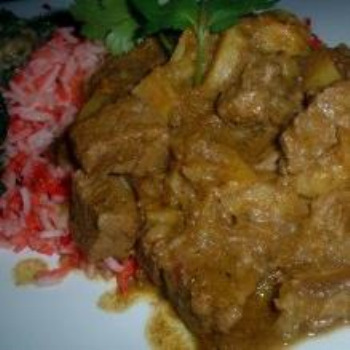 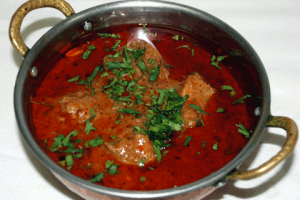 Diced lamb cooked in coconut, onion tomato gravy, tempered with curry leaves, and mustard seeds. 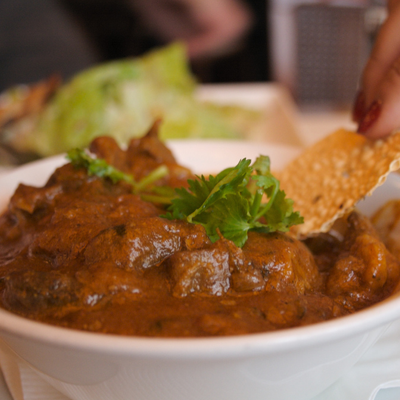 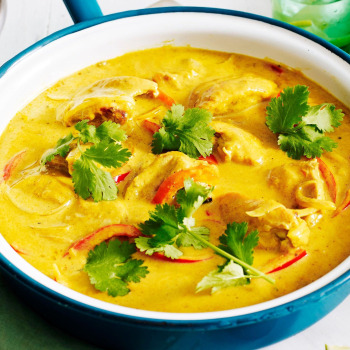 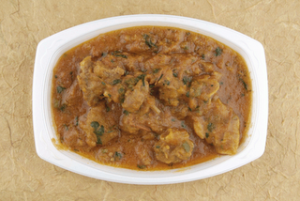 Diced beef cooked in rich creamy cashew nut gravy with mildly aromatic spices. 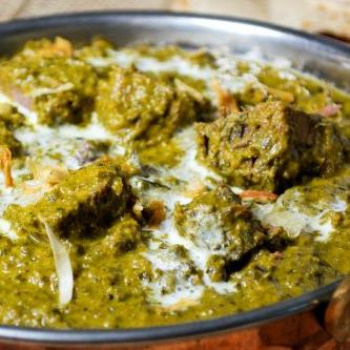 Diced beef cooked in spinach, onion tomato gravy and spices. 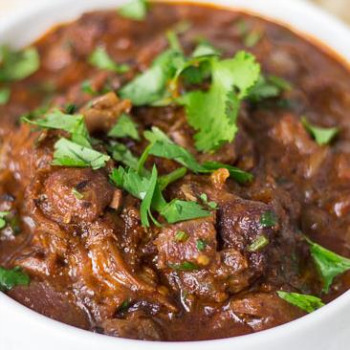 Diced beef cooked in onion tomato gravy with vindaloo sauce. 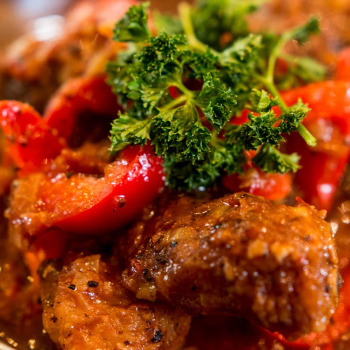 Diced beef cooked in special spices and herbs with tomato, green peppers, onion and coriander. 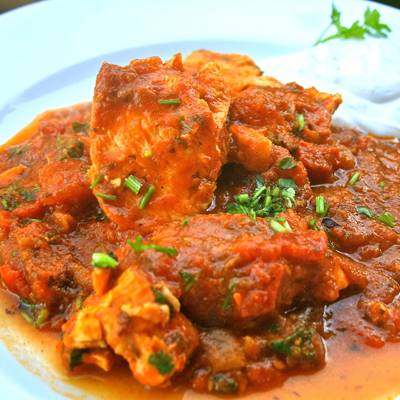 Pieces of fish cooked in fine onion tomato and coconut gravy finish with lemon. 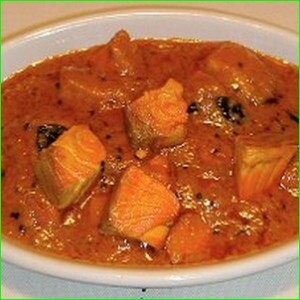 Pieces of fish cooked in onion tomato gravy with capsicum & spices. 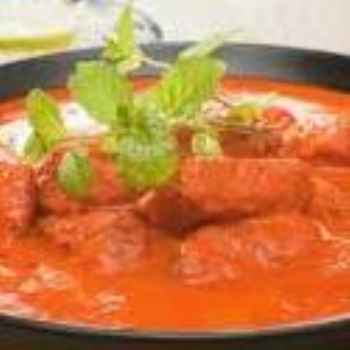 Prawns cooked in rich creamy tomato gravy. 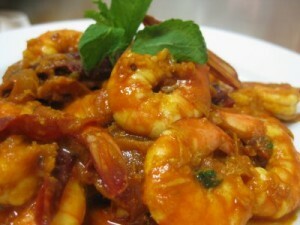 Prawns cooked in onion tomato gravy with capsicum & spice. 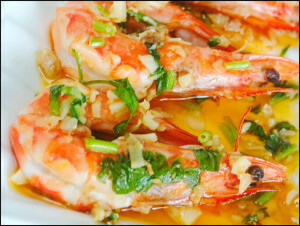 Prawns cooked in coconut, onion tomato gravy, tempered with curry leaves and mustard seeds. 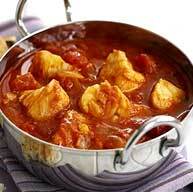 Prawns cooked in onion tomato gravy with vindaloo sauce. 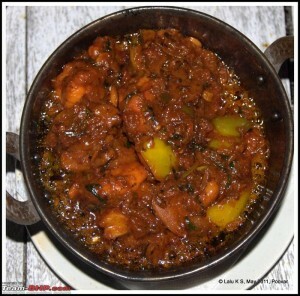 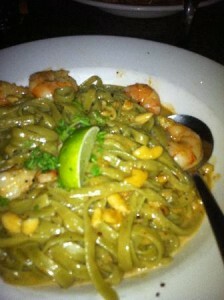 Prawns cooked in spinach, onion tomato gravy & spices. 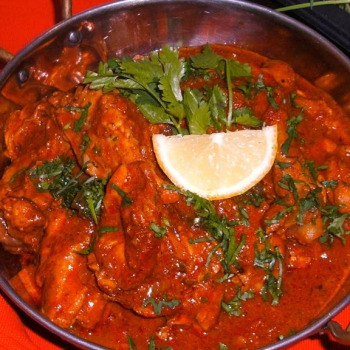 Prawns cooked in special spices and herbs with tomato, green peppers, onion and coriander. 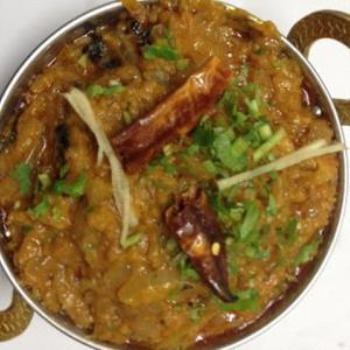 Fresh cut vegetables cooked in onion tomato gravy & aromatic spices. 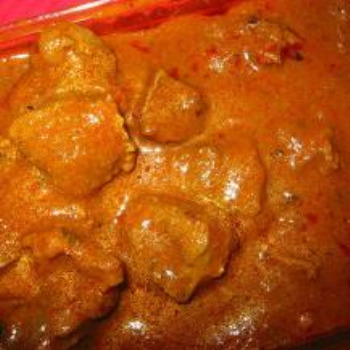 Mixed vegetables cooked in rich creamy tomato gravy. 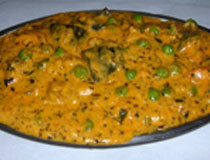 Mixed vegetables cooked in rich creamy cashew nut gravy with mild aromatic spices. 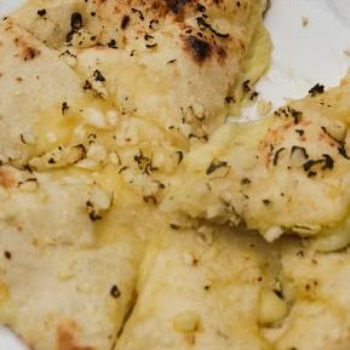 Potatoes and cauliflower and spice cooked together and garnished with fresh herbs. 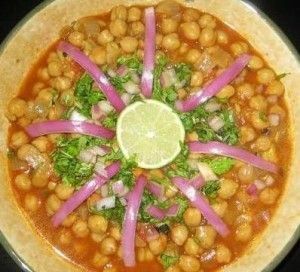 Chickpeas cooked in onion and spiced gravy. 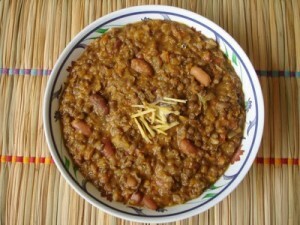 Yellow lentils cooked with garlic, onion, tomato and spices, finished with fresh herbs. 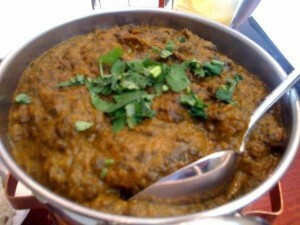 Black lentils & kidney beans cooked in tomato spice with butter and cream. 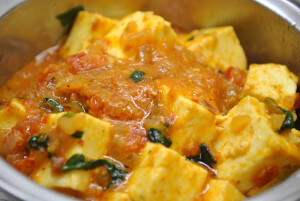 Cubes of cottage cheese cooked in rich creamy tomato gravy. 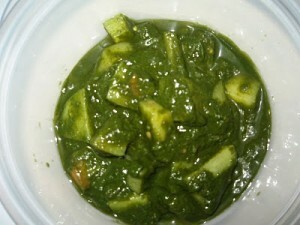 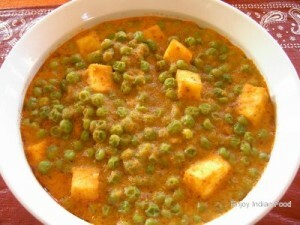 Cubes of cottage cheese and green peas cooked Kashmiri style. 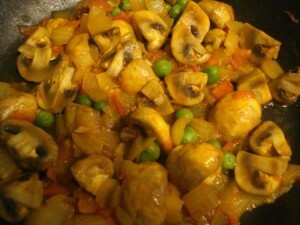 Button mushrooms and peas, cooked Kashmiri style. 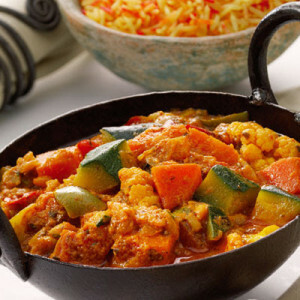 Mixed vegetables cooked in special spices and herbs with tomato, green peppers, onion and coriander. 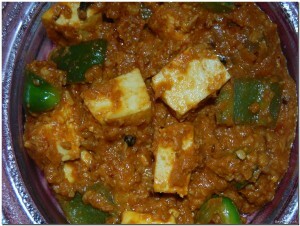 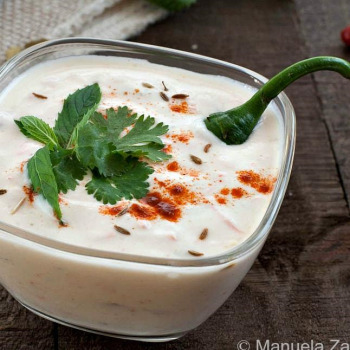 Cottage cheese cooked in special spices and herbs with tomato, green peppers, onion and coriander. 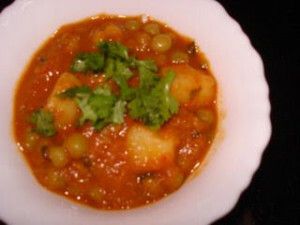 Vegetables and peas cooked kashmiri style. 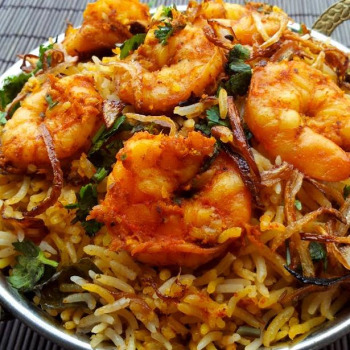 Basmati rice cooked with prawns, special spices, and herbs. 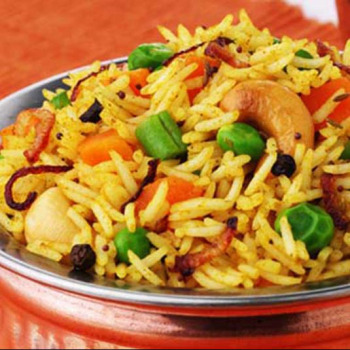 Basmati rice cooked with mixed vegetables, special spices, and herbs. 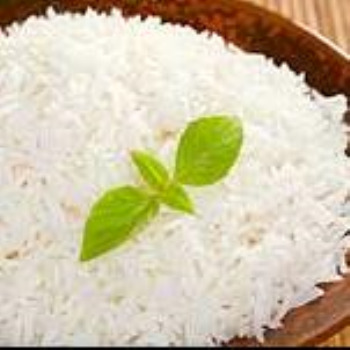 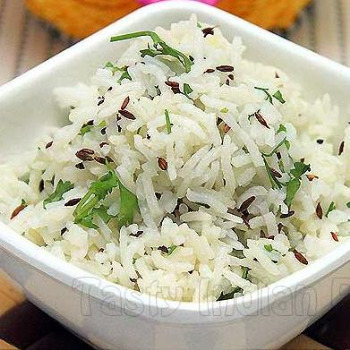 Basmati rice fried with cumin and selected herbs. 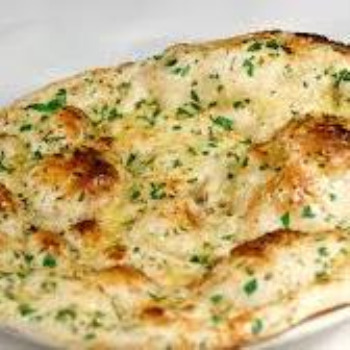 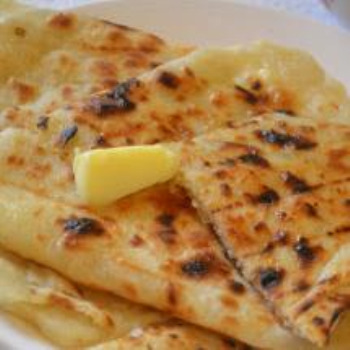 Naan bread made with butter and white sesame seeds. 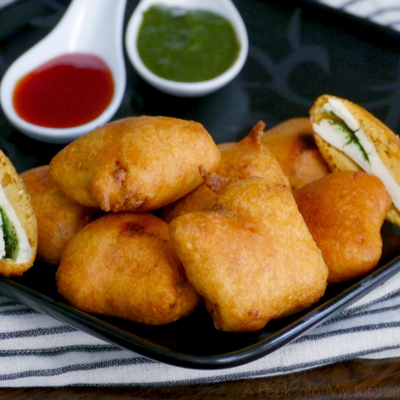 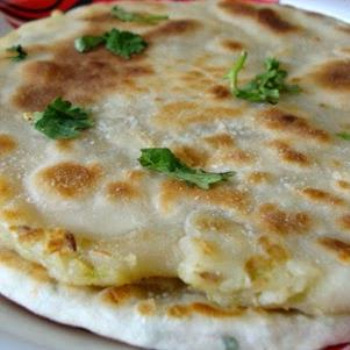 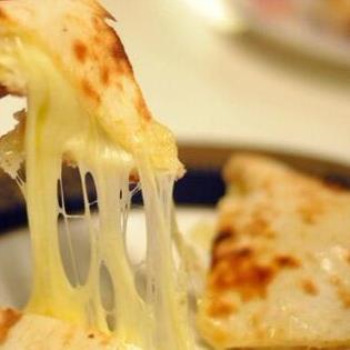 Naan bread stuffed with cheese and baked in the tandoor oven. 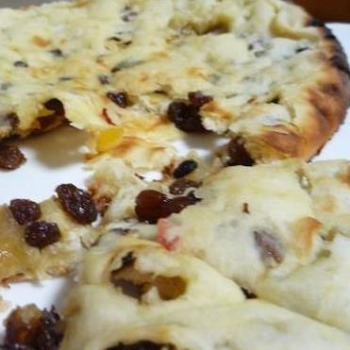 Naan bread stuffed with dried fruits & nuts and coconut. 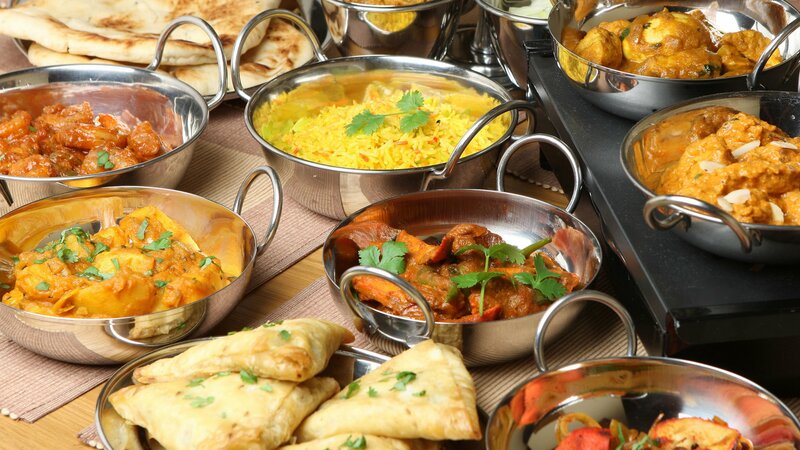 Can't find the your favorite dish? 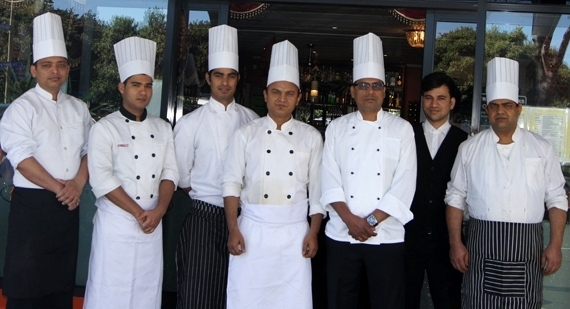 No problem just ask the chef or create your own dish and chef will cook it for you. 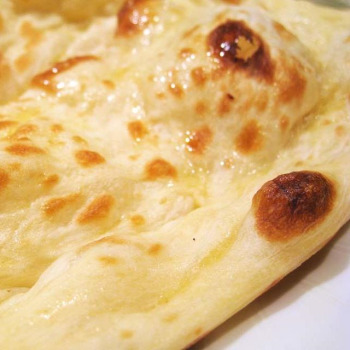 Lunch (Tue - Sat) : 11:00am - 2:00pm Dinner (Seven Nights) 4:00pm - 9:00pm Note: Takeaway is closed on holidays.